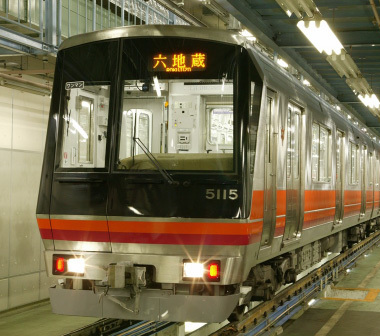 The Tōzai Subway Line runs east to west through Kyoto City between Rokujizō Station (T01) and Uzumasa Tenjingawa Station (T17). It operates from approximately 05:15 am to 11:45 pm, with a 30 minute extension on Friday nights. 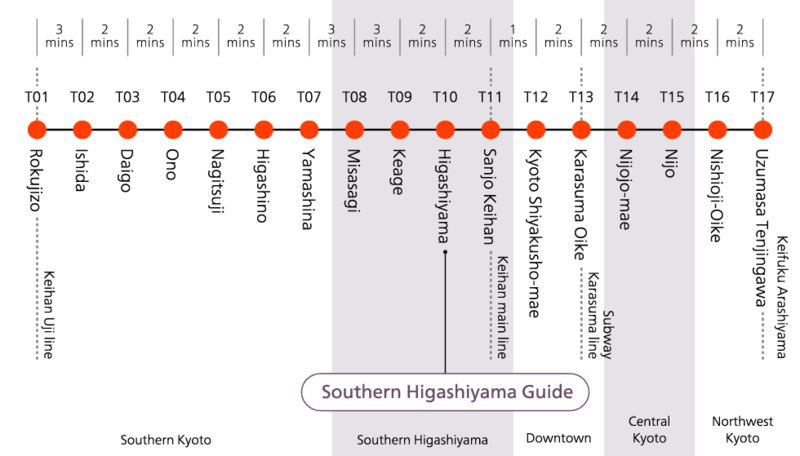 The minimum fare is ¥210 for adults and ¥110 for children (as of April 2018).